Camp Sunny is the area’s BEST summer camp, featuring a family-like community and a wide range of exciting sports. 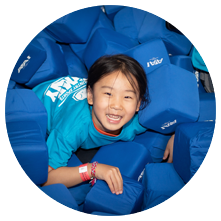 Kids will make friends, share adventures, and try new activities each day of camp! Camp Sunny provides children an opportunity to learn, socialize and stay active while also incorporating unique fitness opportunities. 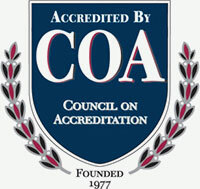 Our facility is safe and climate controlled; the program is COA-accredited. We strive to maintain a low child-to-counselor ratio. Camps are flexible, running on a full-time or part-time basis! 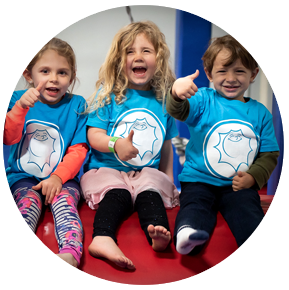 Camp Sunny Jr. provides young children the same great sports, games and fun activities as camp sunny in a program that is tailored specifically to their age and development level. Our staff is experienced and trained in the early childhood setting. Although Camp Sunny Jr. does not offer field trips or pool time, we do enjoy water day on the playground every week (weather permitting). Junior campers must bring their own healthy lunch if staying past 12:00pm. Naptime is also available for full day campers. 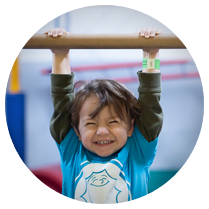 Camp Sunny provides children with an even larger variety of structured fitness and sports activities including, Gymnastics, Trampoline, Cheerleading, Dance, Ninja, Swimming, Rock Climbing and more. We include all kinds of creative tasks to help children appreciate the joys of living, learning and staying active! Field Trips and Special Guests are included for full day campers, allowing kids to experience all the remarkable things Gainesville offers – free of charge. Indoor giant volleyball – New for 2019! Rock climbing – with expanded cave for 2019! Our Jonesville location boasts a total of 45,000 square feet indoors and outdoors including our swimming pool plus an outdoor playground. 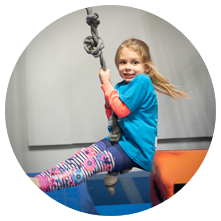 Our entire facility is climate controlled, with six separate gyms including three rooms specifically for gymnastics with multiple trampolines and foam pits. Our 32’ indoor rock climbing wall sits in the corner of our facility, along with our challenging climbing cave. We house two dance studios and a Ninja room which hosts a ninja rig, two warped walls and elaborate obstacles for every age ninja. We have four all-purpose rooms that are used for lunch, games and extra activities. Our saline, covered and temperature controlled pool provides 2,200 square feet of swimming area and protects swimmers from the sun. Sun Country Sports lives up to our motto – At the Center of it All! Field trips occur on Tuesday afternoons for kindergarten – age 7 and Thursday afternoons for ages 8 and up. Campers travel to exciting local venues, including: educational sites, parks, businesses, recreation centers and more! All field trips are optional and included FREE for full-day campers. Field trip sign ups will be available opening day of each camp week. Field trips are only available for afternoon campers. Additionally, each child must wear a teal Camp Sunny Summer Camp t-shirt on each trip which is provided free of charge with your registration. Specialty Camps are for campers grades kindergarten and up and are held from 9:00AM – 12:00PM. If interested, 1/2 day campers may still register for our full day programs when signing up for Specialty Camp. PLUS – All specialty camps will have a special performance sometime during the week for all to see! 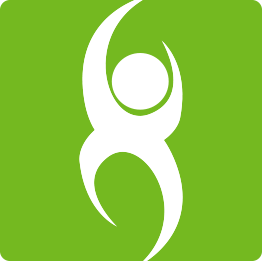 All students get to experience the thrill of gymnastics led by our certified gymnastics instructors. Both girls and boys will learn skills on every event in the gym while also learning the importance of strength and conditioning. All levels are welcome! It will be an action-packed, challenging and fun week in the gym! 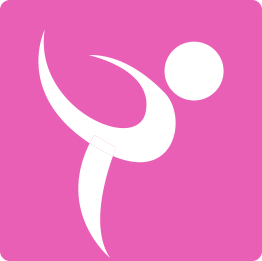 During this week your child will learn cheerleading fundamentals, including: tumbling, jumping, stunting, dancing and motions. Students will spend the week putting together a special ‘mini cheer routine’. Coached by our experienced staff, your child will learn knowledge of the sport as well as the self confidence that comes with performance.  Their Sunny spirit is bound to be shining bright by the end of the week! Your young dancers in training will be introduced to the fundamental types of dance in a fresh and exciting way. Students will learn ballet, jazz/modern and hip-hop from some of the best dance instructors around! Each day will be filled with fun dance classes as well as related educational and creative activities, arts and crafts, videos, and much more. 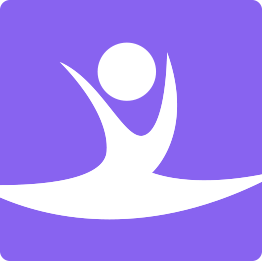 Our themes may vary from year-to-year so that we can continue to provide a variety of dance styles for our students to explore. You won’t want to miss this week dedicated to building students passions for performing arts! Our Ninjas will learn to flip, roll, jump and kick as they conquer strength and agility courses. Ninja is inspired from a fusion of disciplines including Obstacle Course Training, Gymnastics, Martial Arts and Street Dance. Ninja will challenge your child to be the best they can be not only at camp but also in every aspect of their lives. The week will be full of super skills, stealth and strength as our ninjas take over the gym! Observing the gym from new heights, students will get an opportunity to learn and practice specific climbing skills while having fun playing creative games. We will incorporate age appropriate team building skills as climbers grow in strength and confidence. Time will be divided between climbing our 32’ rockwall, the challenging cave and innovative treadwall. All of our students will be masters of the ropes by the end of this rockin’ fun week! Come cool off from the summer heat in our covered pool! 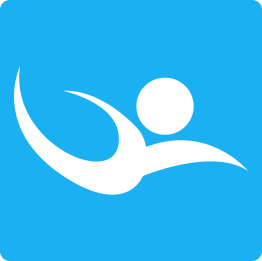 Our comprehensive swimming program will focus on improving your child’s stroke and technique. Students will develop and refine the four competitive strokes (freestyle, butterfly, breaststroke and backstroke) along with their dive entry. All skill levels are welcome to participate, no experience required! Swimmers will enjoy perfecting their skills every day of the week while engaging in fun and challenging pool activities! 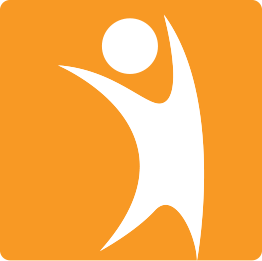 Camp Sunny’s mission is to provide fun, safe, athletic activities on non-school days, teaching important life skills and ensuring campers always feel welcome and encouraged. 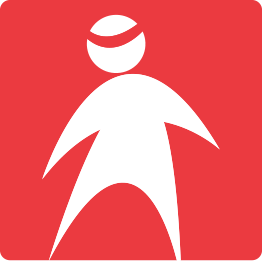 Camp Sunny Summer Camp is a Nationally Accredited summer program. 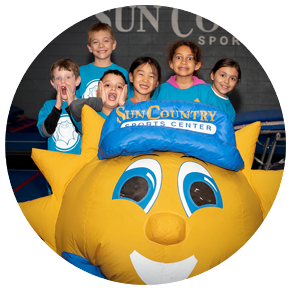 Through a detailed self-study and rigorous site-visit from a member of the Council on Accreditation, Sun Country Sports Center has proved that our Summer Camp program meets the highest national standards of child care.